The Rev. 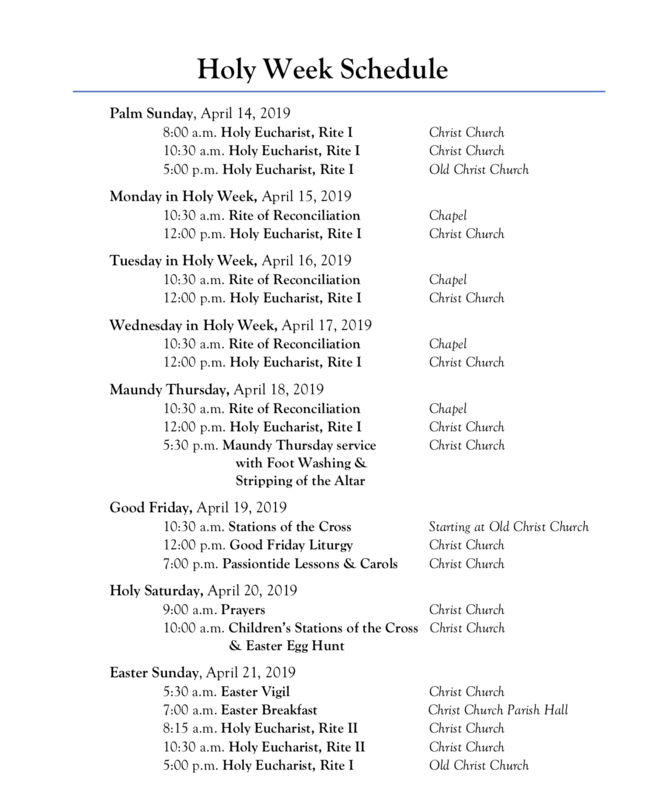 Dr. Michael Hoffman began his ministry as the 18th Rector of Christ Church in December of 2016, after serving as rector of St. Peter’s Episcopal Church in McKinney, TX. Prior to St. Peter’s, he served successive posts as a youth minister at St. Luke’s, Birmingham, AL, as an assistant rector at St. Andrew’s, Sequin, TX, and finally as the vicar of St. Peter and St. Paul in Mission, TX. 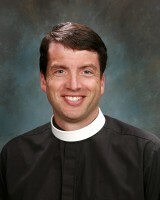 He is a three-time graduate of Sewanee, the University of the South. He holds a Bachelor of Arts and a Masters of Divinity, and he recently completed his Doctor of Ministry. Father Michael and his wife Amy have a sixth grader, Garrett, and a first grader, Zoe. Michael is passionate about proclaiming the Good News of God in Christ and expanding the Kingdom of God inside and outside of the church walls.